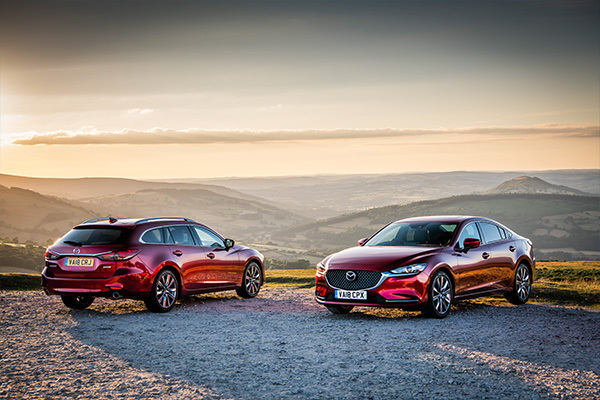 Mazda Motor Europe today announced that Kevin Rice, Design Director Europe, will be leaving the company after five years to pursue a career outside of Mazda. 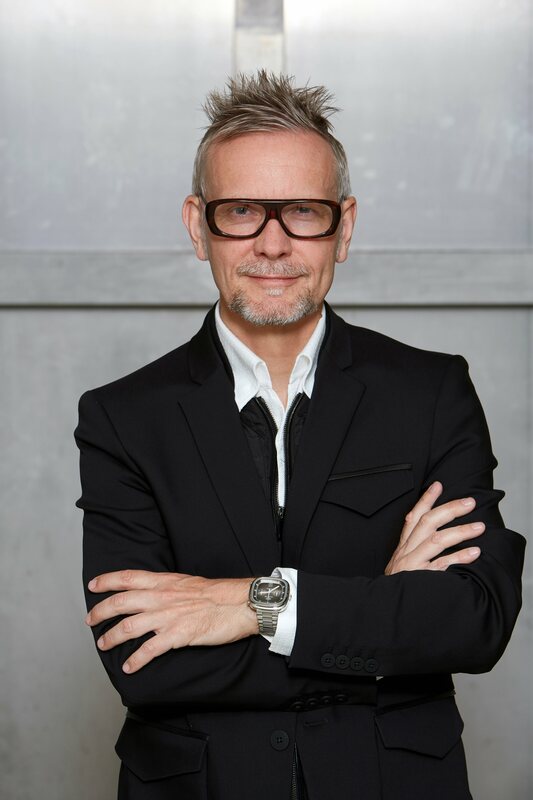 Under Kevin’s leadership in Europe, Mazda has continued to reinforce its uniqueness and leadership in automotive design and his departure comes at a time when the business has recently recorded its biggest ever global sales. 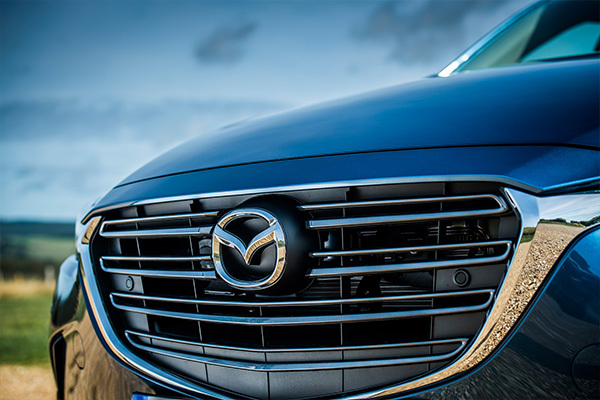 Mazda will make an announcement about a successor to Kevin at the earliest opportunity.